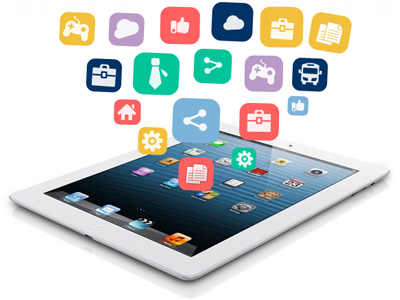 Best Mobile Application Development and Mobile Application Designing company in Noida,Best Mobile Application Development Muzaffarnagar,Best Mobile Application Development Baghpat,Best Mobile Application Development NH58,Best Mobile Application Development Meerut,Best Mobile Application Development Meerut Delhi,Best Mobile Application Development Meerut indirapuram,Best Mobile Application Development Meerut vasundhara,Best Mobile Application Development Meerut ghaziabad,Best Mobile Application Development Meerut hapur,Best Mobile Application Development Meerut Moradabad,Best Mobile Application Development Meerut Aligarh,Best Mobile Application Development Meerut Bijnor,Best Mobile Application Development Bulandshahr,Best Mobile Application Development Faizabad,Best Mobile Application Development Firozabad,Best Mobile Application Development Saharanpur,Best Mobile Application Development Dehradun,Best Mobile Application Development Haridwar,Best Mobile Application Development Roorkee,Best Mobile Application Development Rishikesh,Best Mobile Application Development Gurgaon,Best Mobile Application Development India. Few years ago, E-commerce industry faced a major transition when it paved its way to cell phones. This happened due to the unprecedented hike in the use of mobiles. Now, mobile commerce has become a vogue practice, and corporate leaders have eventually realized its worth for leveraging businesses. Any e-commerce venture cannot cement its grip in the market by strengthening its web presence alone, especially in the world which spends maximum hours glaring at the small screen of handy communicating devices. PH IT Solutions is a leading mobile application development company offering integrated, dynamic and streamlined e-commerce solutions to businesses worldwide. We have a terrific record of building exceptional and innovative-commerce apps, which have not only scripted many success stories, but also enabled us to develop cordial relations with global buyers.